Mounting Center Distance A 3.56 in. This Transformer worked perfectly for the Heil Pine Board Project. Antique Electronic Supply made it very easy to get most of the parts for the project! 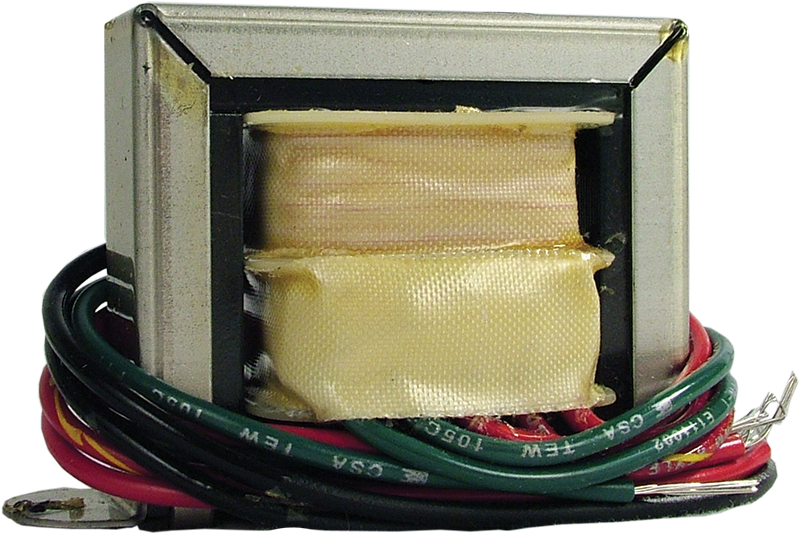 This transformer will be used for a DC power supply for vacuum tube experimentation. 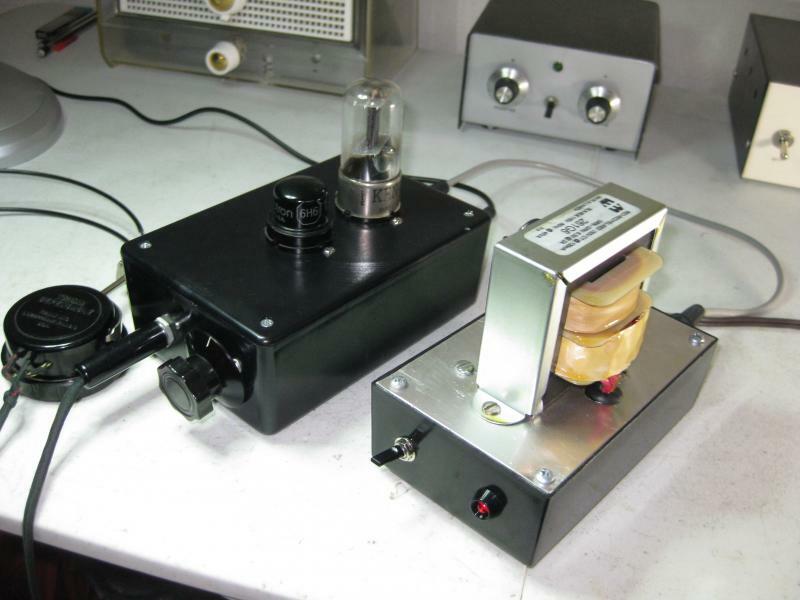 RF designs using vacuum tubes require good DC and I'll be using a large (5 H.) inductor in my filter and large (100 uF.) capacitors in the bridge power supply. Should provide smooth sailing. I've always trusted Hammond. I'm glad that AES stocks these beauties. Couldn't make a decent amp without 'em!. The trans looks good and produces power under at the rated specs. You simply can't go wrong with Hammond transformers, chokes or output transformers. I have been using Hammond transformers since 2007 from AES, I've never got a bad one and all the equipment I've build and restored has Hammond transformers in them. My High End Audiophile tube amp has two separate power supplies using one Hammond power transformer, each and one Hammond choke, each and the 6L6 Ge output stage uses one Hammond P/P output transformer per channel. They are very good quality transformers and I highly recommend any Hammond product to anyone that is building, restoring or replacing equipment needing power, output or supply filtering chokes. Asked by Anonymous on September 5th, 2017. The dimensions are correct as this transformer fits into the box diagonally corner to corner.